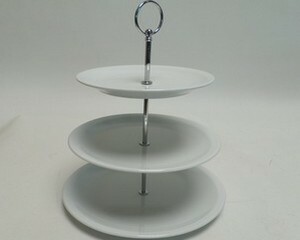 Our diamante effect or silver finish cake stands will make your wedding cake stand out ! And for the finishing touch add our ornate cake knife to help you make that wish ! 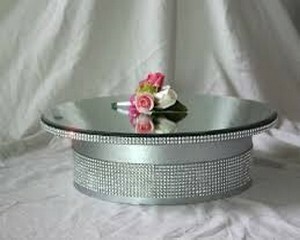 Please note we have a minimum hire order of £30.